Call Now So Pests Stop Pestering You! 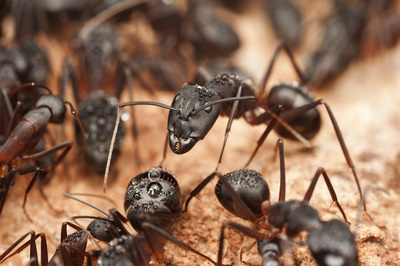 ​We offer a full range of pest control services throughout New York, New Jersey, and Connecticut. 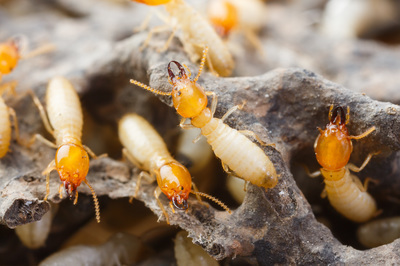 We would love to help you out with any pest or rodent problems that you are having. Please give us a call to set up an appointment with the bug squashing experts! Let Squash Exterminating take care of your exterminating needs. 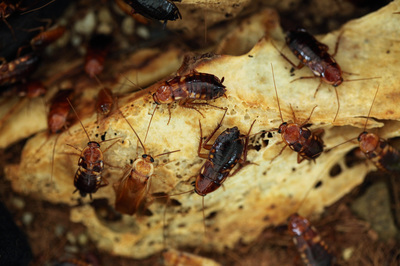 Squash Exterminating has it all when it comes to your pest control needs. If you are a commercial business, we provide you with the tools needed to prevent pests from interfering with your daily engagements. If you are in a residential dwelling, we can remove and eliminate any problems that you might have whether it be bed bugs or other pests. We also offer consulting services if you are planning your next building or home. Please give us a call or send us an email and we would be happy to help you out. Squash Exterminating Proudly Services the Entire Tri-state Area. We provide our services throughout New York, New Jersey, and Connecticut. 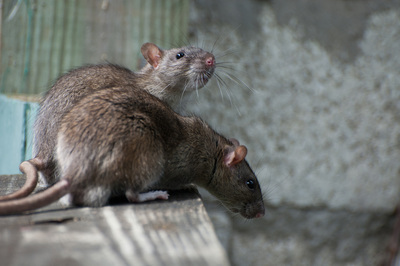 We would love to help you out with any pest or rodent problems that you are having. Please give us a call to set up an appointment with the bug squashing experts! Our Green program is a holistic approach to pest management, which leans heavily on the concepts of Integrated Pest Management or IPM. 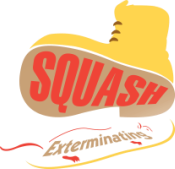 To get in touch with us by email please send a message to info@squashexterminating.com, or simply fill out the contact for below. You can also give us a call at ​866-446-4437 or send us a fax at 347-533-8538.